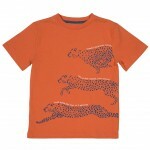 A real stand-out piece this season! 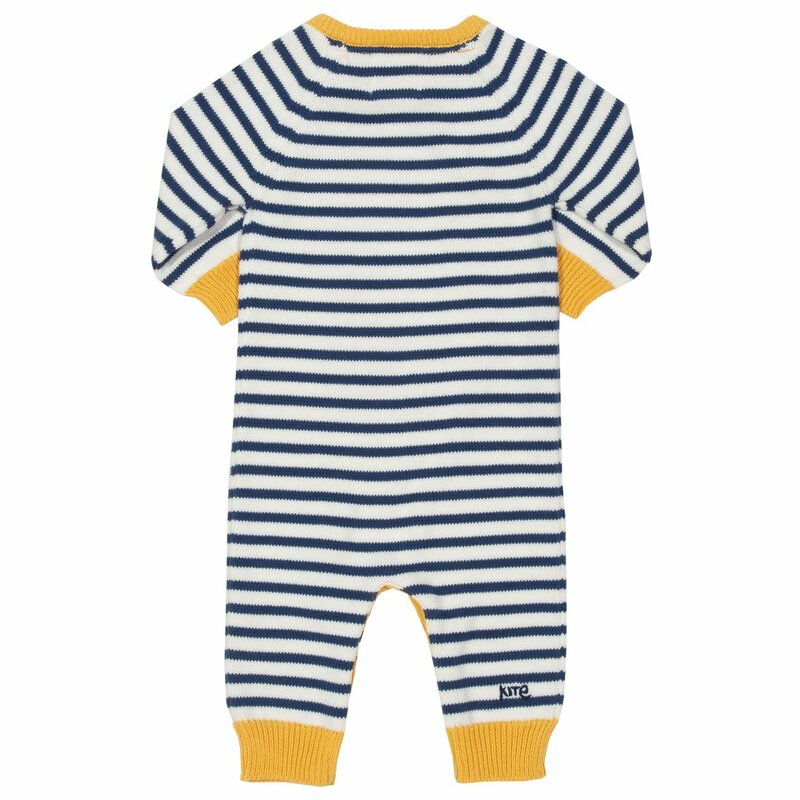 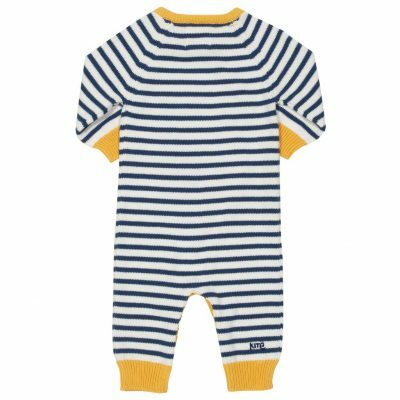 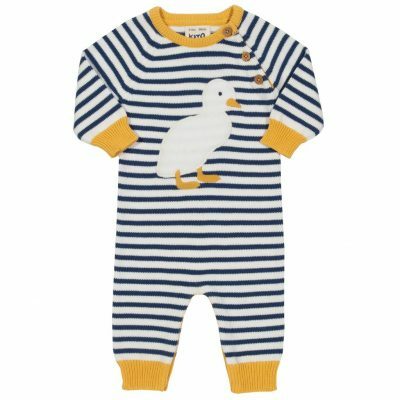 Perfect for playing or snoozing, our organic cotton duckling knit romper is wonderfully comfy, super practical and great for the spring season. 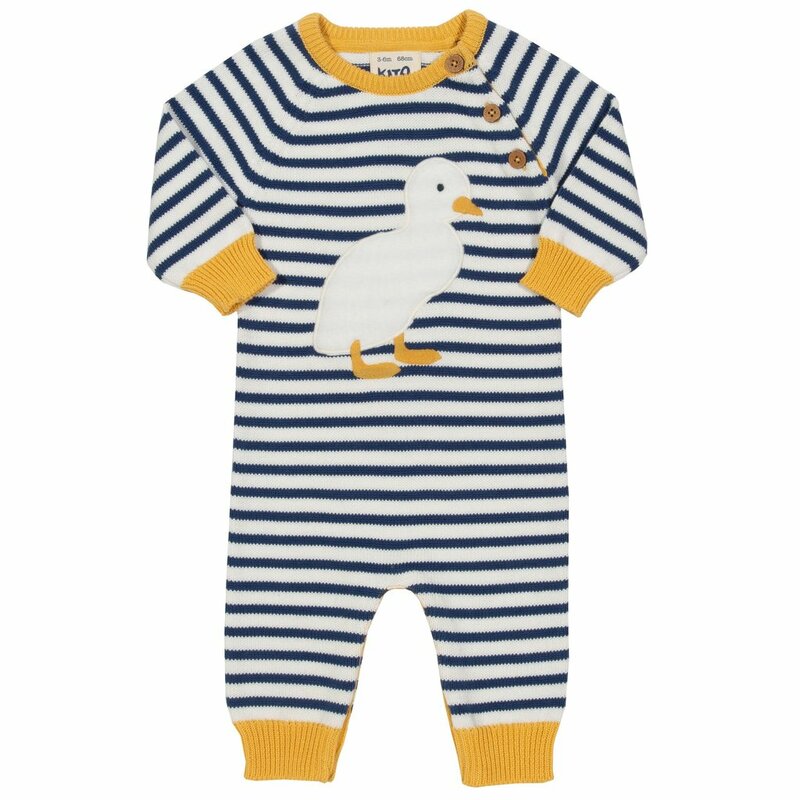 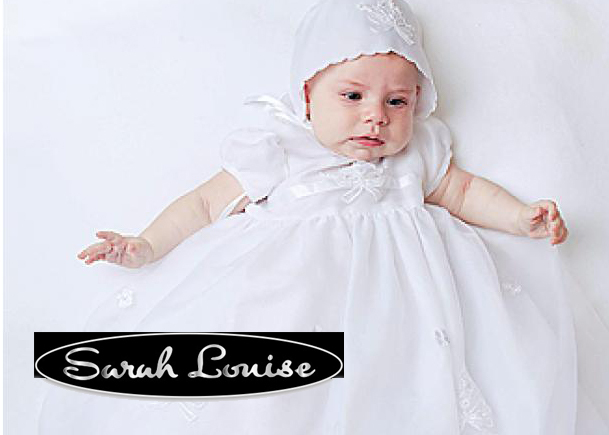 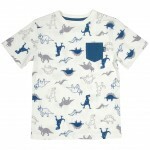 Little ones will look absolutely adorable in this special romper.